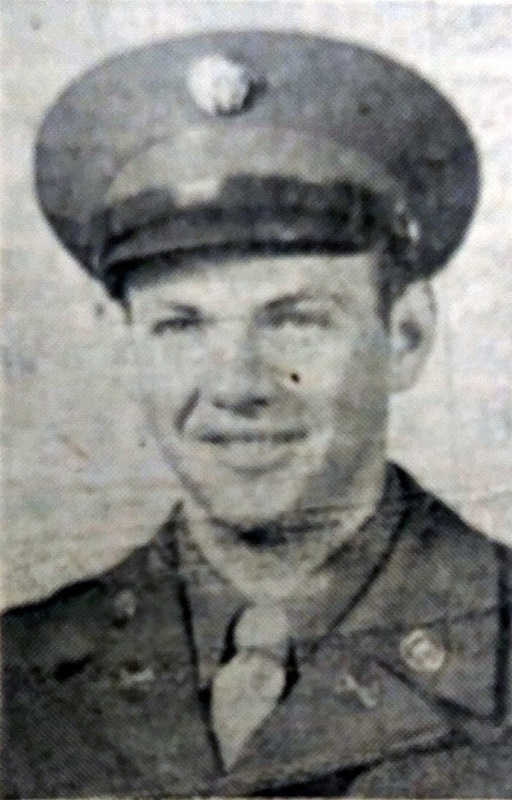 A picture of Harold "Sparky" Sutphin. It appeared in the Shenandoah Herald when they reported he had been killed in action on November 9, 1950. He was 20 years old. Harold had deployed to Korea as part of 38th Infantry Division which was operating in North Korea at the time. Sutphin is buried somewhere in that country. He was survived by his parents, Mr. and Mrs. Lawerence Sutphin, two sisters, a grandmother, and his wife Mureta. They had been married on May 9th.